Are you going to choose a premise on rent in Bangalore? 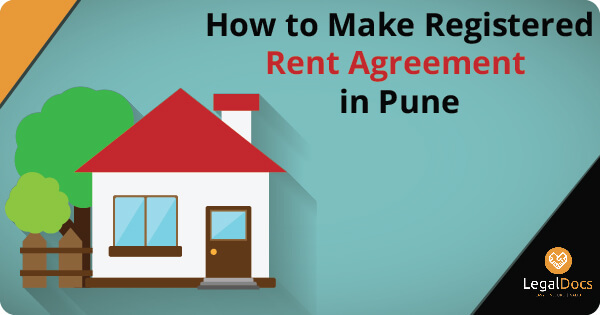 If yes, then you should first know about the rental agreement. There is no doubt that a rent agreement is needed if you don't want to cope with unwanted situations. You need to get a registered rental agreement done. 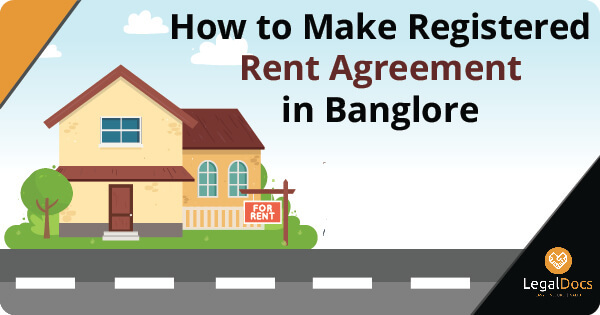 Now, the question arises here how to make registered rent agreement in Bangalore? If this is also your question, you need to keep reading this informative article. Whether you reside in Banglore , you should not forget taking a few things into consideration before making a final rental agreement deal. Let's check out stated below points that you must keep in mind while making a rental agreement in Bangalore. If you don't want to get involved into the hectic process of grabbing a rental agreement, you need to look for professional help. For this, you need to visit at a right legal document website. A legal document portal can help you getting made registered rental agreement in Banglore. Now, the question arises here how to choose a right legal expert as there are plenty of choices available to go with. If you are dealing with such a situation, you need to choose a legal documents portal according to your specific documents requirements and budget. Are you looking for Rent Agreement Registration Service in Bangalore? 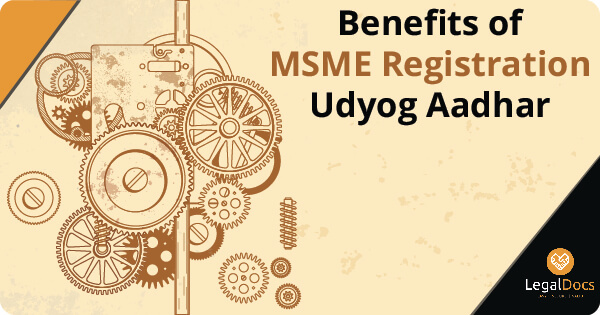 Legaldocs will guide you in getting all necessary Documents and Registration required to get Rent Agreement Registration in Bangalore, Please click on the following link to connect with our consultants.